Indie Life – Choosing the right premise. 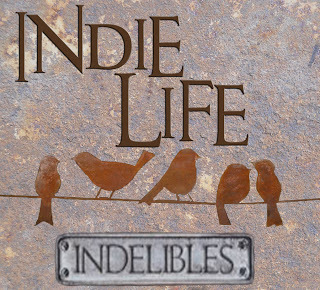 Welcome to Indie Life a monthly post where Indie authors share good news, milestones, and/or tips about living the Indie Life. I pressed publish on book 3, Twist of Fate, yesterday with a feeling of bitter sweetness after spending more than two years with the characters, but I loved having the opportunity to finish a series. I learned so much about writing and perseverance and the ups and downs of publishing through finishing Circle of Spies. I loved how the last book wrapped up, so I can send the series off with well wishes and lots of happiness. This past fall it was time to start something new. It’s not coming up with an idea that is the problem for me. It’s deciding which one has the balance of something I’d love to read, something I’d love to write, and does the premise have the potential for more than one book. I went through ten outlines for ten different novels before deciding on the title and story for my new work. It’s very exciting writing new characters and discovering their problems and turmoil in their lives. How do you balance your brand and choosing a premise for your next story? Or do you feel with the Indie Life you can write whatever you want? Please head back to the Indelibles blog to visit the rest of the Indie Life posts! 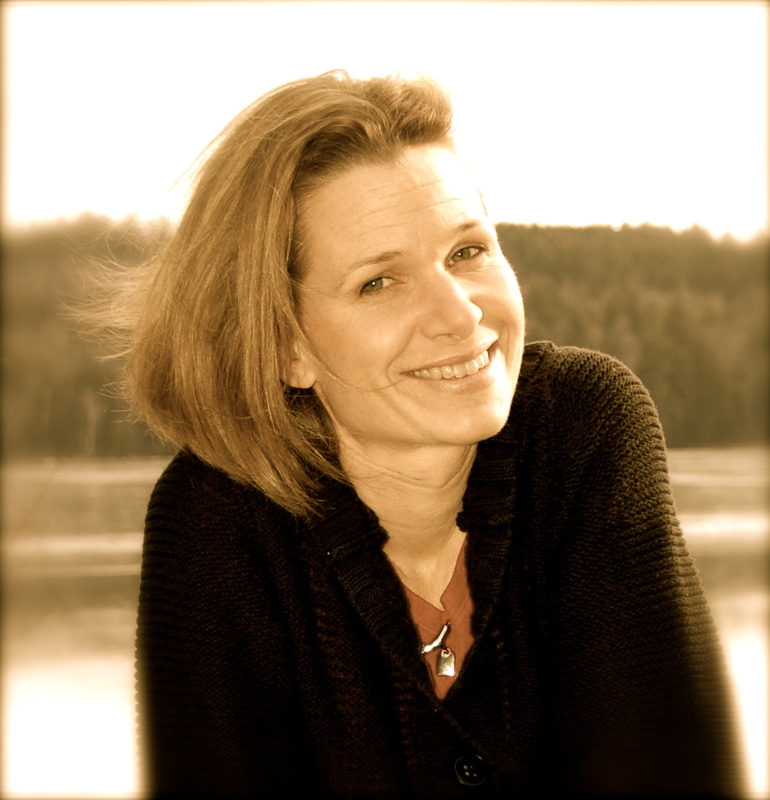 ← The amazing Indie Author Survival Guide is here! 8 Responses to Indie Life – Choosing the right premise. First of all, congrats on pushing that Publish button! And to answer your question, yes, I still think it’s important to think of branding–to create a coherent pattern in your themes & genres. That said, I do write for a few different levels. And I just wrote a new adult romance, for which I am using a pen name–another way to keep the branding straight. Congratulations on another book published! Congrats on the newest book release! Like you, I have way too many ideas sometimes. Lately, if one idea won’t leave me alone, then it’s more likely the one I’ll add to the list to write. I do think about brand somewhat, but I love the freedom of being an Indie that I don’t have to stick to one genre either. Congrats on publishing your book. I move so slowly in my writing that I haven’t had the problem much of picking what to write. I did decide with my new project to go with YA vs. MG because it seems easier to debut with and market. And urban fantasy seems easier to get an agent and publisher excited about vs. high fantasy so that drove my decision too. Congratulations on pressing Send! How exciting! I know what you mean about choosing a project that can go the distance. But if it’s a story you’ll like to read, it’ll be a story that others will like to read as well! Congrats on finishing the series! It really is the strangest feeling, isn’t it? For me it’s a mix of accomplishment, disbelief, and nostalgia at this point. Good luck on the new project!